Earlier this month Calvin Harris‘ cheeky collab with Rihanna “This Is What You Came For,” was crowned the No. 1 song of 2016 on both Billboard’s Dance/Mix Show Airplay and Dance Club Songs. Today the mega producer adds another accolade to his storied dance music career. Harris’ 2014 anthem, “Summer” hit the 1 billion view landmark on YouTube. It’s the second of his videos to hit that mark this year. “1 billion views of the Summer video !! 2nd of the year, thank you,” he tweeted. “Summer” joins “This Is What You Came For” in the 1 billion-view club, although his track with Rih took half a year to hit that mark; “Summer,” which features his own vocals, dropped all the way back in April 2014. Rolling in at No. 3 is “How Deep Is Your Love,” featuring Ellie Goulding which has 889 million views. 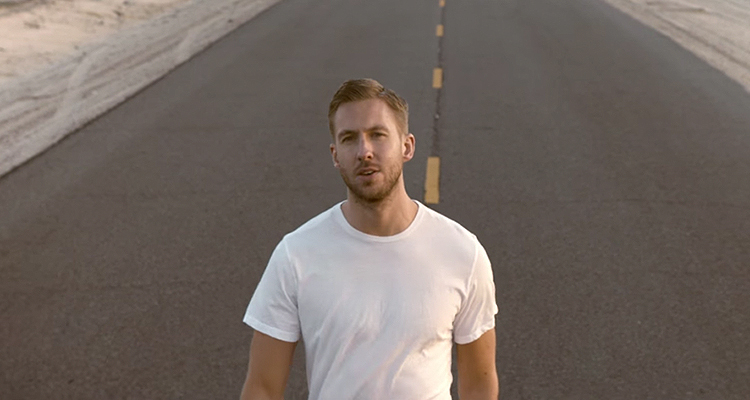 Revisit Calvin Harris’ “Summer” below.